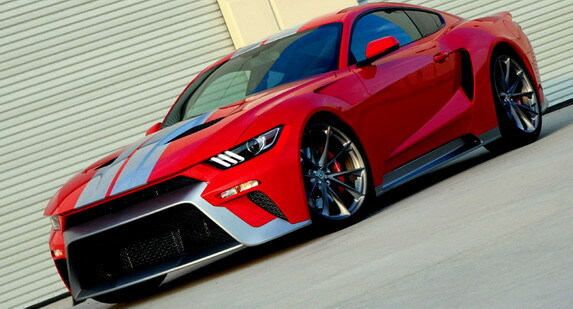 The company Zero to 60 Designs at SEMA show tuners present a modified Ford Mustang GTT (Gran Turismo Tribute). 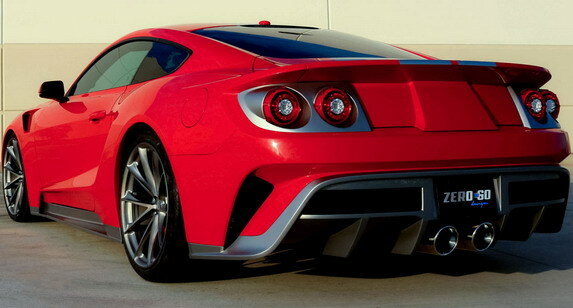 The emphasis was on the use of some design cues from the Ford GT, but as it turns out you can see in the photos. 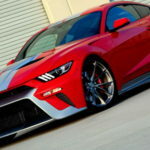 Also, Zero to 60 Designs has stepped up the 5.0-liter V8, which now with ProCharger compressor and SCT Performance ECU tuning has more than 800 hp. 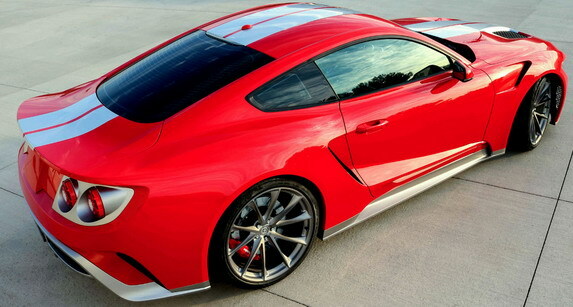 In the package are also a Magnaflow exhaust, Eibach Pro-Street-S suspension, Brembo brakes and Pirelli P-Zero tires. 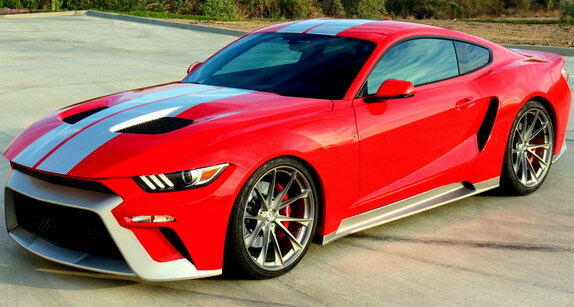 Planned is the production of a limited series of this Mustang, but it should happen early next year.